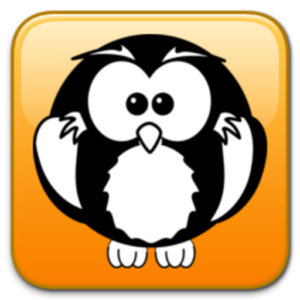 Browse randomly between thousands of questions and trivia facts! A sowing / harvest guide that will help you with your gardening throughout the year. All the information you need in order to successfully grow the most popular vegetables in your region. Get prompt notification and never miss a sowing / harvest again! Change initial sowing / harvest info according to your needs and keep personal notes for any vegetable. 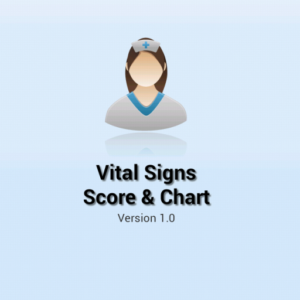 Vital Signs Score & Chart, evaluates your health status and helps decision-making process. Vital signs are measurements of the body's most basic functions. They are useful in monitoring and detecting medical problems and helps you decide whether a person is in need of specialized care or not.